Purify is a natural product made for Ministry. It carries both a Spiritual first and Physical meaning and purpose. To get Closer to God we Must Purify ourselves. Before the Children of God entered the Promise Land they stopped to drink from 12 Springs and 70 Palm Trees. God took me to these scriptures teaching me that when he is about to take us somewhere there is a time for Purification. Purification helps us to sustain while we are doing His Works and KEEPS US from DISEASES that HE PUT ON EGYPT. Gluttony, High Blood Pressure, stress and saturated fats, diabetes, sugar levels uneven, asthma, compacted mucus, arthritis, mucus in joints. Purify and help your body gain strength to Run the Race. Through the work of the Holy Spirit, Prophetess Telethia Denise Barrett is a willing Vessel to be used by God to bring Kingdom Dominion Strategies, Healing and Deliverance, to His People. She currently attends the Institute of God, where she receives divine revelations. 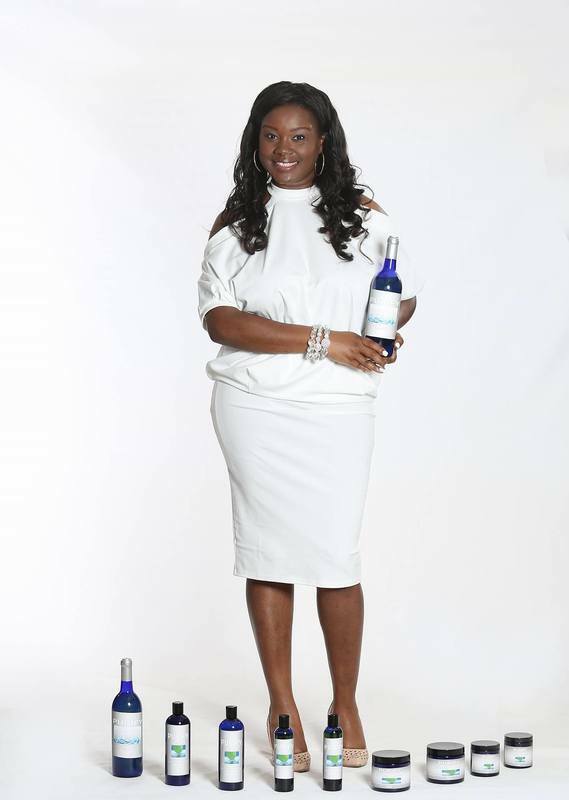 With Divine Instruction she makes detox/purification products that aid in physical healing, spiritual deliverance, and brings about Kingdom Economics and Development. ​God has revealed to her the call to ministry in areas of the laying on of Hands for Healing and Deliverance, Prophetic Words and Strategies to build up the Kingdom of God, Outreach in the area of Civil Rights, Social Services or Kingdom Services with helping the downtrodden, by raising capital to fund outreach programs world-wide. 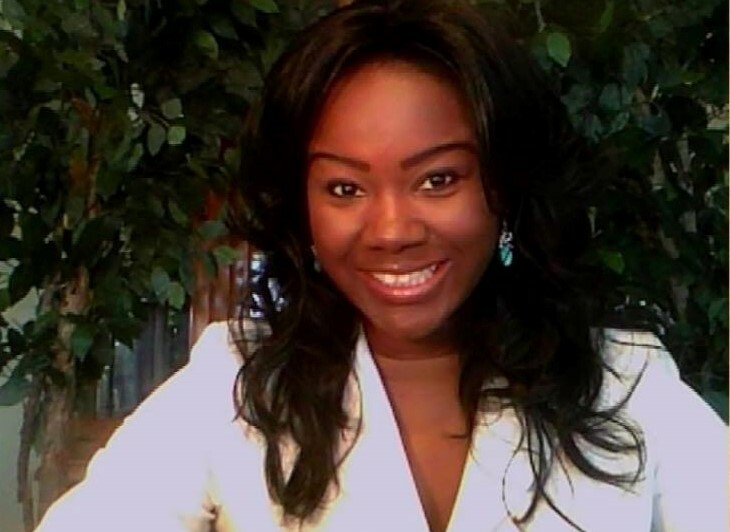 Prophetess Telethia D. Barrett teaches Church Website Development, Strategies to take Dominion in your Community, Business Ministry Set-up and Development, writes and provides plans/strategies to the body of Christ. Implementing the Kingdom of God includes opening schools to teach His Children, protecting their minds and giving them rightful instruction, transitional housing for those in need, and Aquaponic Systems for farming and self-sustainability. There is a Great Awakening Taking Place, a Revival of the Heart through the Spiritual Hands of God. He has Sent ProphetessTelethia Denise Barrett into the Earth for such a time as this, Healing is in His House.